When architecture, engineering and construction professionals need to review all their carefully designed models, they turn to Navisworks. The solution is key to project analysis and coordination, so ensuring you have sufficient hardware to power this crucial software is just as important. Autodesk's Navisworks is a widely used project review software that allows AEC professionals to complete various tasks like construction simulations, animations and whole-project analysis. Ultimately, the solution helps AEC users exert more control over project outcomes and improve stakeholder collaboration. Navisworks facilitates easy and effective sharing of data and workflows, with users depending on it to promote better project coordination. AEC professionals can also use Navisworks in conjunction with AutoCAD and BMI 360, as Navisworks can open files from both programs to enable an integrated model review. A primary use for Navisworks’ includes a feature-rich solution for reviewing and analyzing 3D models. For instance, AEC professionals can detect clashes in design and inspect model functionality. While such a solution indeed requires sufficient computing power, a common misconception assumes that the best Navisworks workstation is the one with the highest number of CPU cores. Rather, for critical Navisworks features like 3D model review and design, which are single-threaded workflows, any Navisworks workstation benefits from increased CPU frequency. Lacking computing capacity to inspect models on a deadline can be a costly drag. 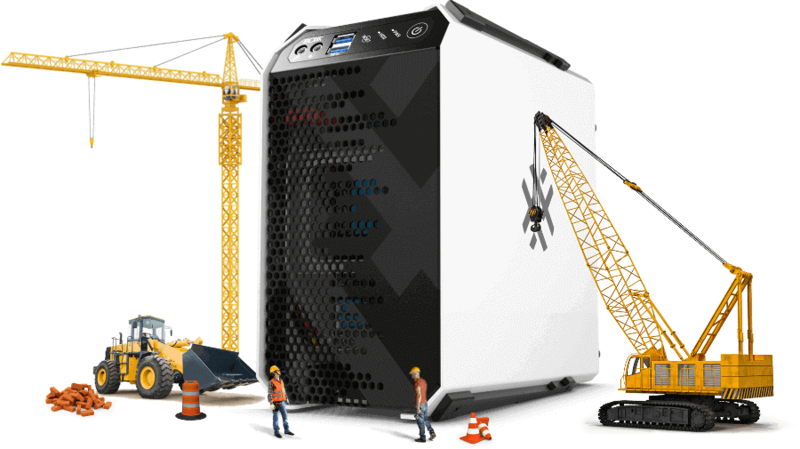 To ensure uptime when reviewing 3D models, BOXX recommends the APEXX S3. The overclocked, eight-core, 5.1GHz model is configurable with the latest generation Intel Core i7 or i9 processor and support for up to three professional GPUs. 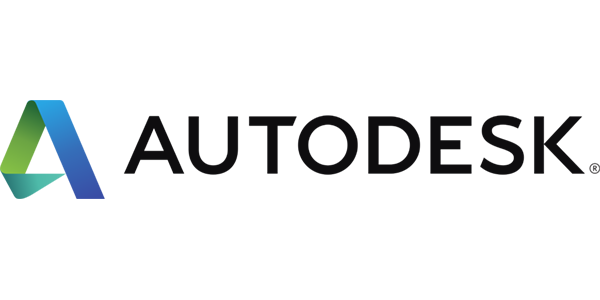 BOXX works closely with our strategic partner Autodesk to design a Navisworks computer that takes into account the software's limitations while magnifying its strengths. Reviewing and analyzing 3D models and data is a workflow ripe for overclocked hardware, and we also work with Intel to unlock the built-in performance of the Intel® Core™ i7, a processor designed for overclocking, to further enhance Navisworks workstation performance. Navisworks is used for other project-specific tasks, including rendering. AEC professionals can render high-quality, photorealistic images based off 3D models and integrated project data. Navisworks also enables real-time navigation, like zooming and orbiting. A key distinction for AEC users is that rendering is a multi-threaded process, meaning it benefits from more available CPU cores. However, before deciding on a Navisworks workstation, consider how much you use the software for rendering purposes, as an overclocked computer may still be your best bet. When using Navisworks for intensive, multi-threaded workflows like rendering, AEC professionals should look at the APEXX T3. This overclocked system features up to 32 cores, making it ideal for both single and multi-threaded applications. When it comes to technology, the future has a habit of seeming like the present. For example, reality computing is one of those steps already taken, and from its 2015 release, Navisworks has been seen as a solution well-suited to handle point cloud data. The greater the size of your point cloud data, the higher the number of CPU cores needed for your Navisworks computer to maintain productivity. This multi-threaded process, however, may not be your primary Navisworks function, and an overclocked workstation (like the APEXX 4 7404) again could prove to be the best option. The APEXX D5 is our most advanced workstation platform. With support for up to five GPUs and powered by dual Intel® Xeon SP Processors with up to 56 Cores, the APEXX D5 can support a variety of professional workflows. The APEXX W5 is our most advanced workstation platform ideal for rendering, simulation deep learning and other professional GPU accelerated compute applications. The system is optimized for GPU centric workflows.